SUTTON LAKEFRONT HOME WITH DOCK. If you compare features & quality, you will find it difficult finding a better lakefront home value. 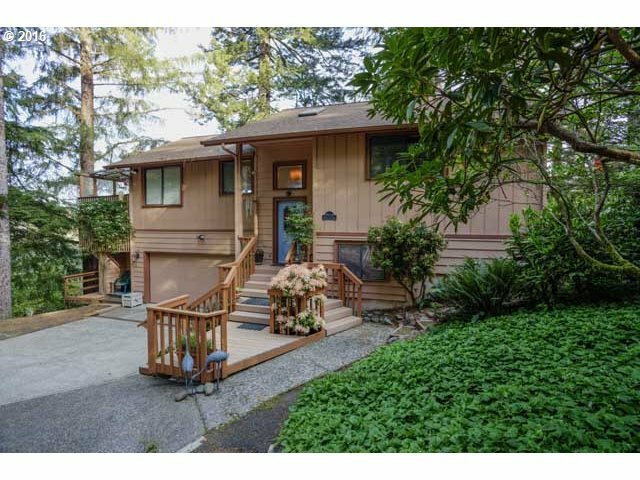 Carter Bros built, fresh throughout 2+ bedrooms, 2 bath home with 'commanding' lake views from the living room. Extremely well maintained, wonderfully enclosed glass porch, fireplace & rhododendron landscaped yard leading to your private dock.